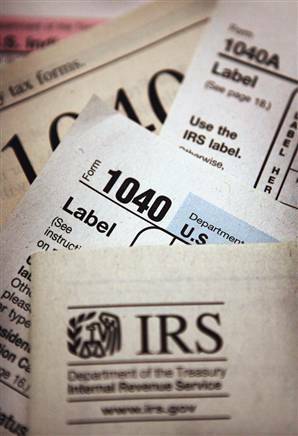 Curious about how to report tax fraud anonymously or how to report fraud to the IRS anonymously? We hope this IRS Whistleblower Information can answer some of your questions. 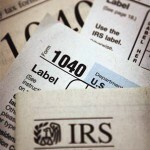 The IRS Whistleblower Program is a program placed in effect by the IRS Whistleblower Office. This IRS Whistleblower Program pays money to people who report tax fraud or other IRS fraud by blowing the whistle on persons or companies who fail to pay the tax that they owe. Upon filing an IRS Whistleblower Claim, the IRS may offer a whistleblower reward of up to 40% of the additional tax, penalty or other amounts it collects or recovers through from the IRS whistleblower action, but only if the IRS uses information provided by the whistleblower. If the IRS Whistleblower withholds available information or does not include the proper information, the IRS Whistleblower may not be considered by the IRS Whistleblower Office in making any whistleblower award determination. If the documents or supporting evidence are known to the IRS Whistleblower but not in his/her possession, there is a certain way these documents should be described by the IRS Whistleblower to identify their location and relevance. Generally, except in unusual instances, the IRS Whistleblower should include the whistleblower evidence with the initial submission to the IRS Whistleblower Office. Our IRS Whistleblower Attorneys will assist IRS Whistleblowers with organizing exhibits, preparing documents, and exhibits for the IRS Whistleblower Office. 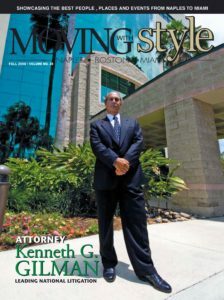 Speak With A Whistleblower Attorney Today! The IRS places strict requirements on whistleblowers seeking awards but also desiring to remain anonymous. Typically this is not allowed; however, by retaining an experienced Whistleblower lawyer, you may be able to retain some form of anonymity or protection from retaliation upon bringing an IRS Whistleblower Claim. It is important to discuss your rights and options with an experienced whistleblower attorney before you blow the whistle. You may complete our free whistleblower consultation form for a case review with no cost or obligation to you. 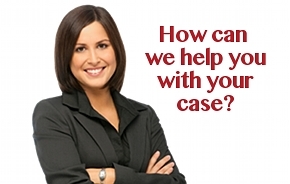 Our firm assist whistleblowers with filing whistleblower claims in many different Government Whistleblower Programs. Most of these whistleblower programs offer significant whistleblower awards, as well as whistleblower protection against retaliation. If you feel like you have witnessed corporate fraud, tax fraud, or other wrongful conduct, you may contact our whistleblower law firm confidentially and toll free at (888) 252-0048, or complete our online free consultation form for a free whistleblower case review. This entry was posted in IRS Whistleblower Program and tagged how to report tax fraud, irs fraud, irs whistleblower program, report tax fraud anonymously, tax evasion, tax fraud on April 12, 2012 by Gilman Law. If you or a family member have a Whistleblower Issue, please complete the form below. Or call us at 1-888-252-0048. Once we receive your information we will be in touch soon.